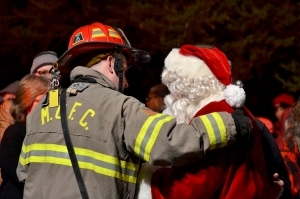 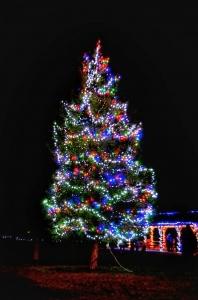 Join Santa, Mrs. Claus and the Marshalls Creek Fire Company along with Middle Smithfield Township at the third annual tree lighting ceremony at 5:30 p.m. Nov. 28, Echo Lake Park Pavilion, Route 209, East Stroudsburg. 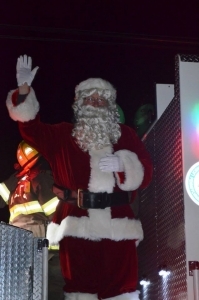 Santa will arrive by firetruck at 6 p.m. to light the tree. 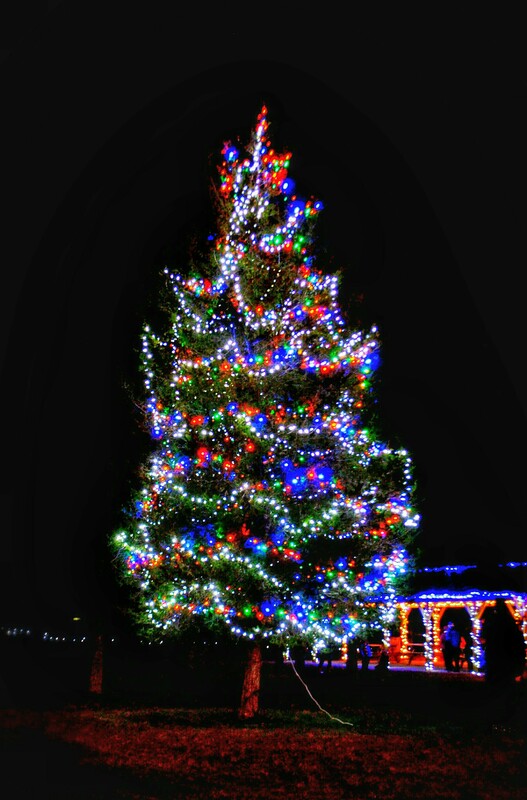 There will also be caroling, hot cocoa and cookies, pictures with Santa and Mrs. Claus and more for your enjoyment. There’s no fee to attend but donations in the form of toys or non-perishable food items to donate for Toys For Tots and Bushkill Outreach are appreciated to share the cheer for families in need this holiday season.